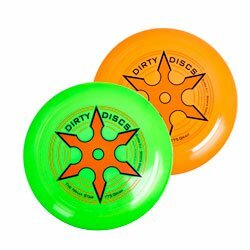 As the name suggest you can buy throwing toys and props here. 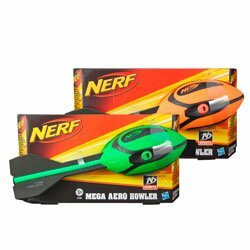 The toys include a great range of frisbees as well as Nerf throwing toys like the Howler. These toys make for fun and japes on the beach or in the park. 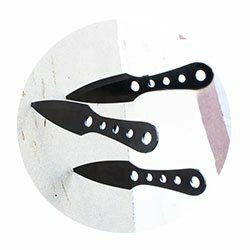 Throwing knives are certainly NOT toys and are sold to over 18s only.